Wow. Leonardo DiCaprio has a new girlfriend. Judging by some papparrazi snaps, the actor has been seeing ‘Instagram model’ Camila Morrone. The 20-year-old Argentinian was pictured leaving her LA home Saturday morning with The Wolf Of Wall Street star, DiCaprio. Word on the street is the pair met at Art Basel, according to The Cut, which is a who’s who of socialite dross all pretending to be interested in the arts while drinking champagne in Miami, to put it bluntly. 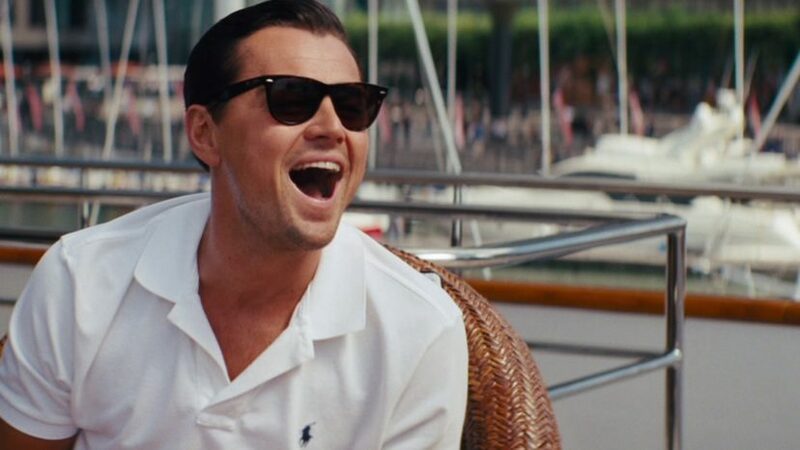 Overall, not a bad month for DiCaprio, who was recently voted the fifth best actor of all time, according to The Top Tens. Hanks, Nicholson, (who starred alongside Leo in The Departed) and DeNiro earned their well-deserved spots in the top five with performances in some of the all-time greats, such as Philadelphia, One Flew Over The Cuckoo’s Nest, and Goodfellas. While Johnny Depp has certainly carved out a niche for dressing up in wigs for Tim Burton and doing a decent impression of Keith Richards as a pirate, I’m not sure he deserves to come up trumps above Leo? Who knows where he would’ve ranked if his agent from back in the day tried to convince him to change his name to ‘Lenny Williams’. I wish him and his 3,581st girlfriend all the best in the world as well as a very merry Christmas and a happy New Year!